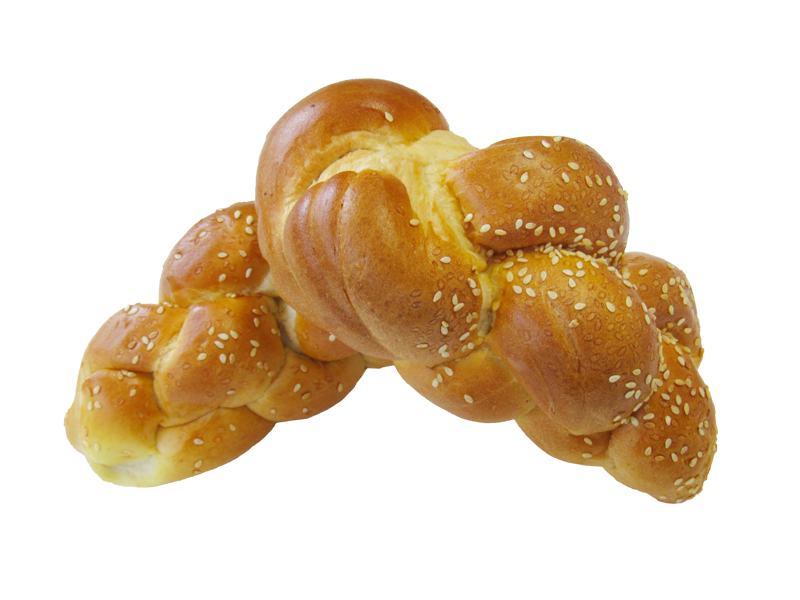 Similar is excellence to the normal challah, the only difference would be in size. 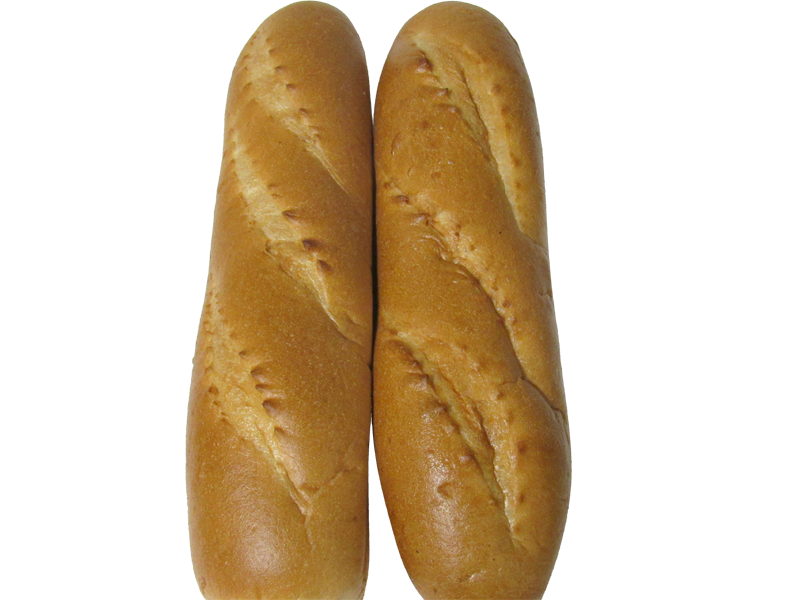 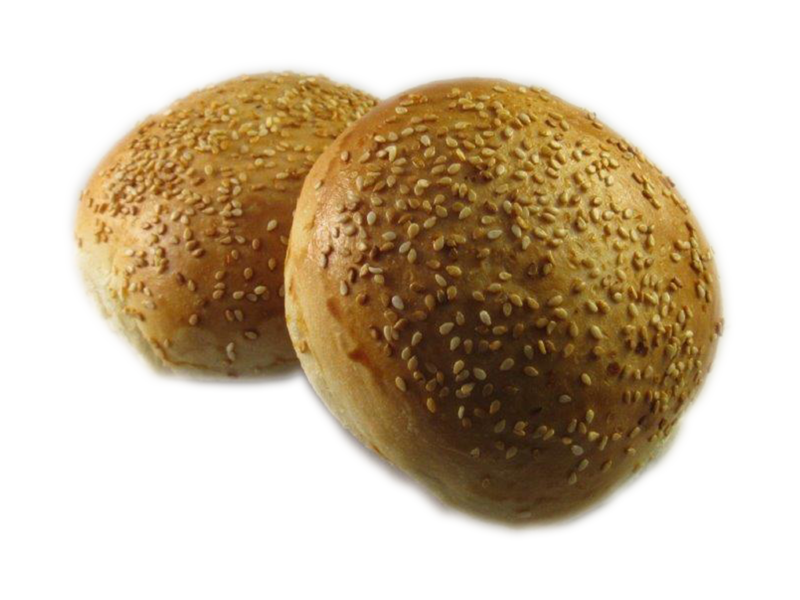 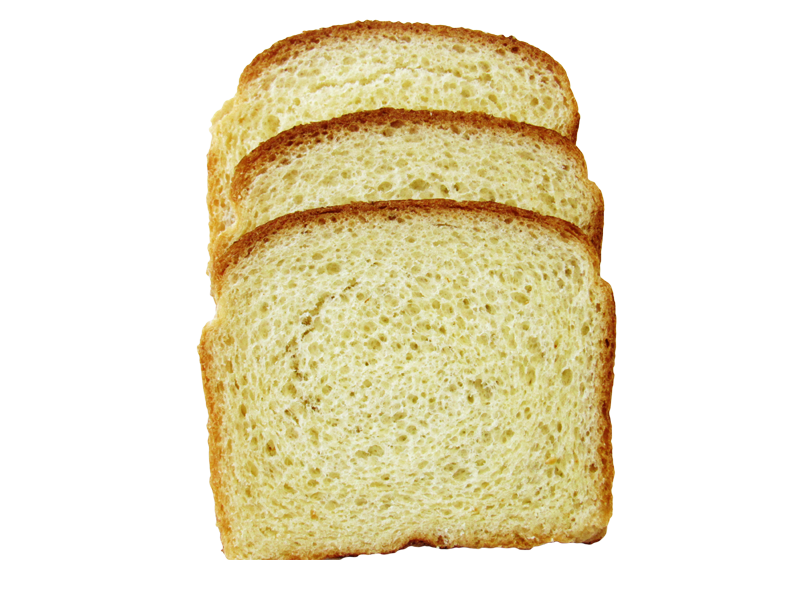 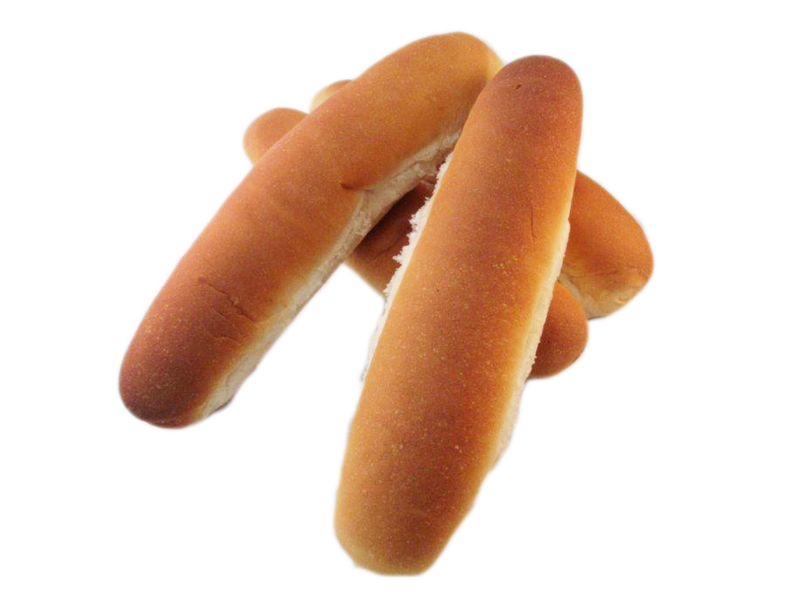  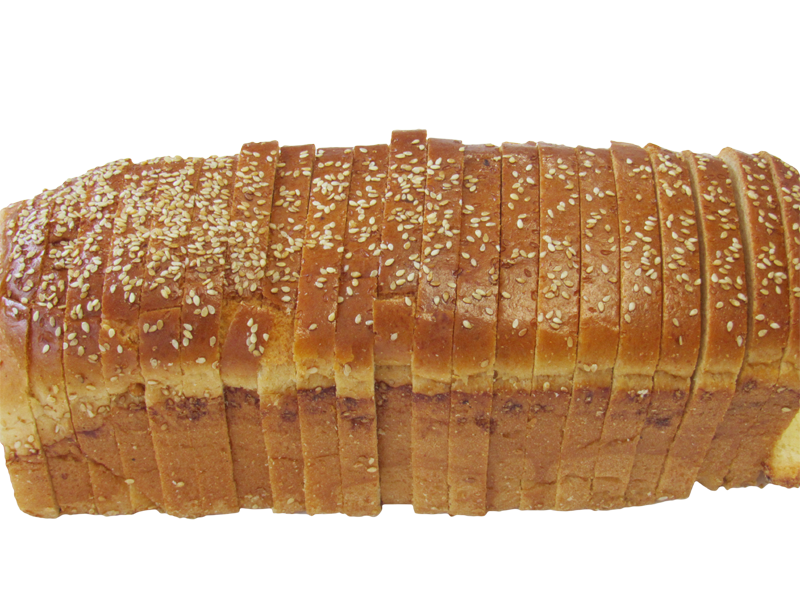 With a lush interior this pillow-like bread is as much a pleasure to gaze at as it is to indulge in. 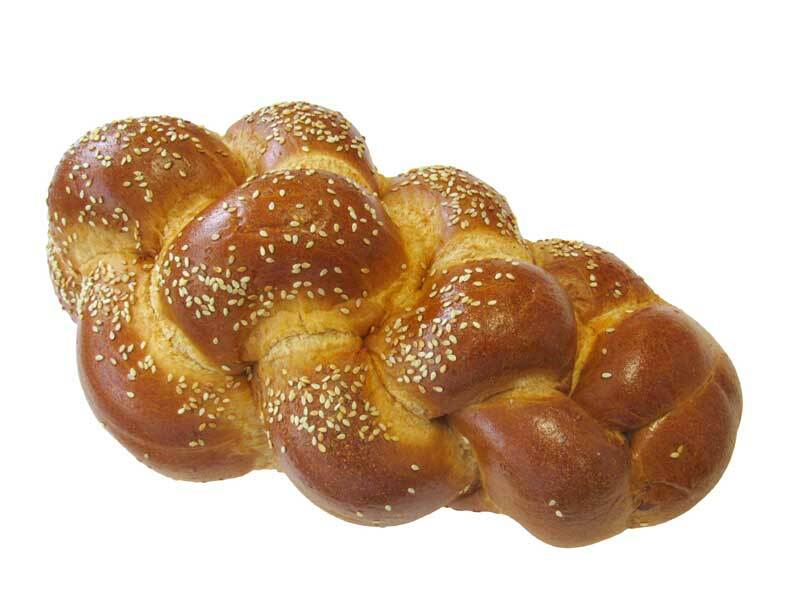 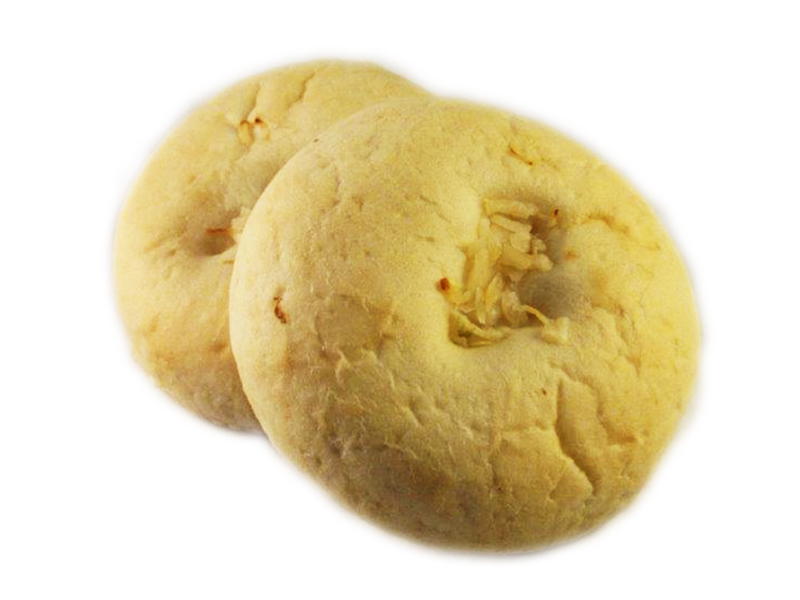 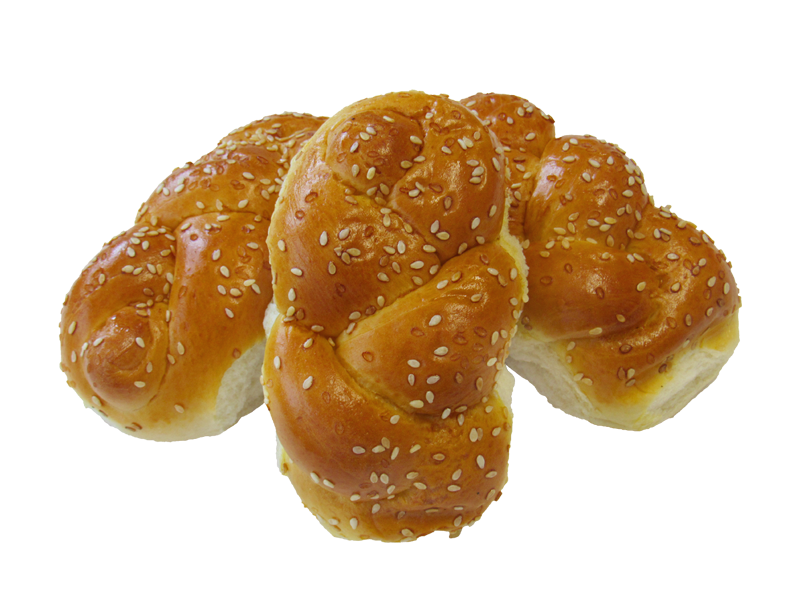 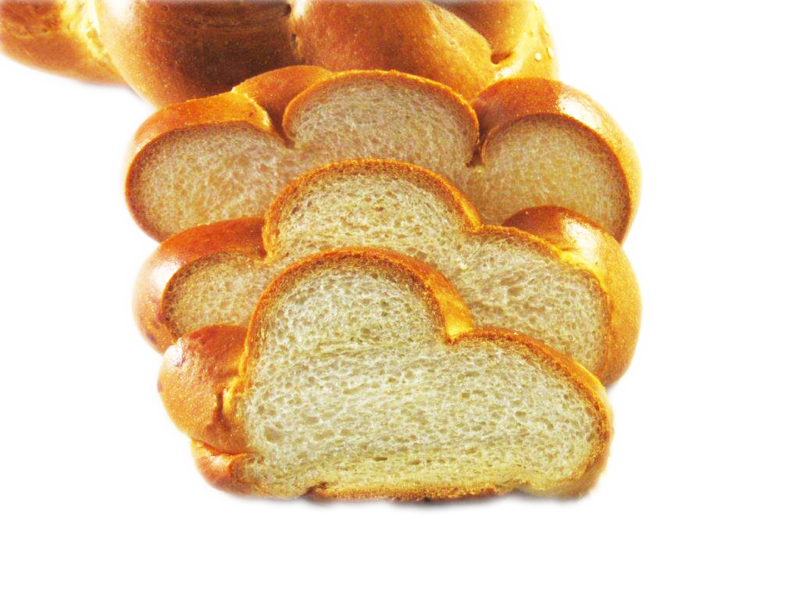 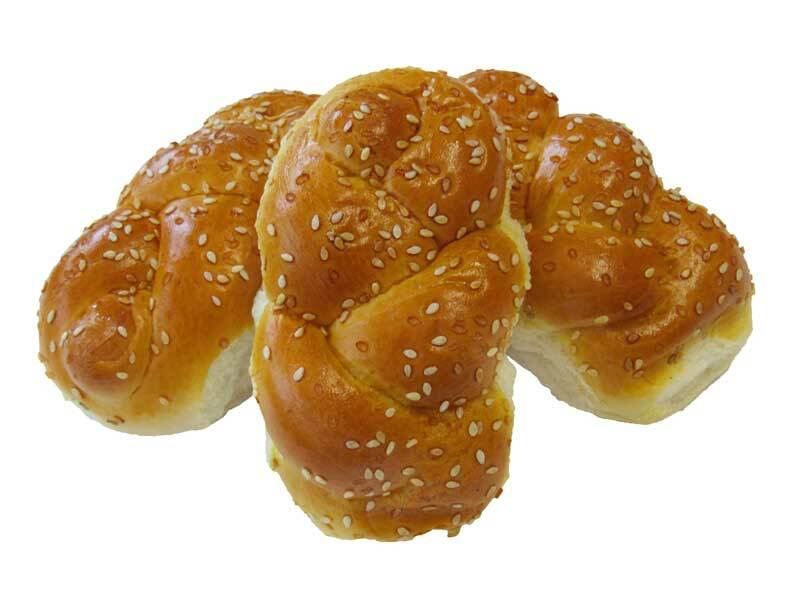 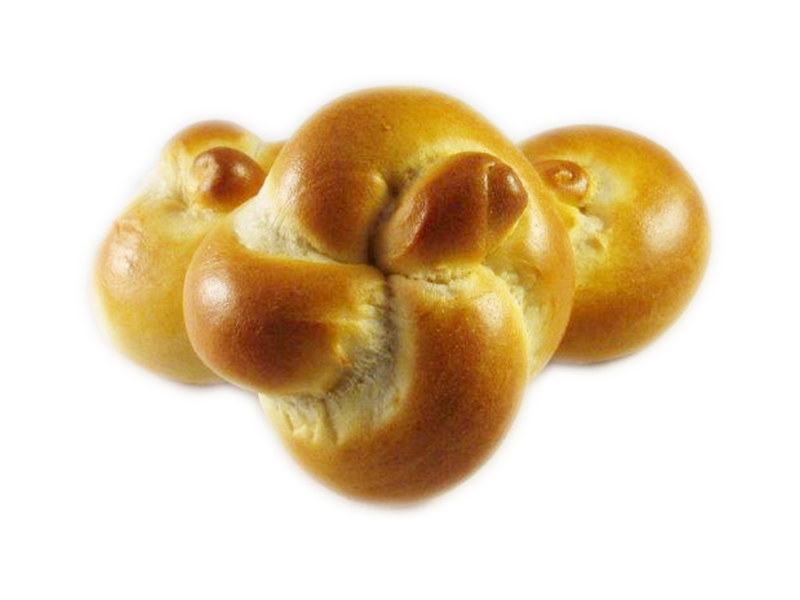 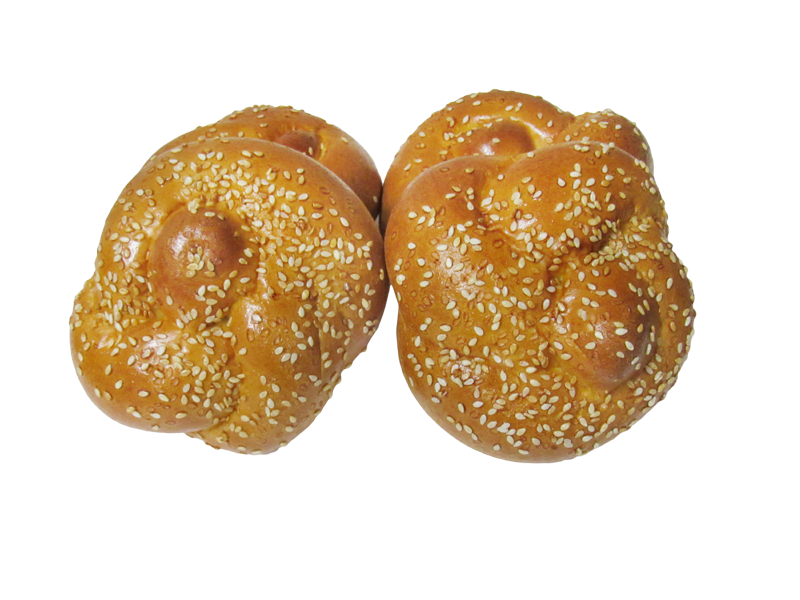 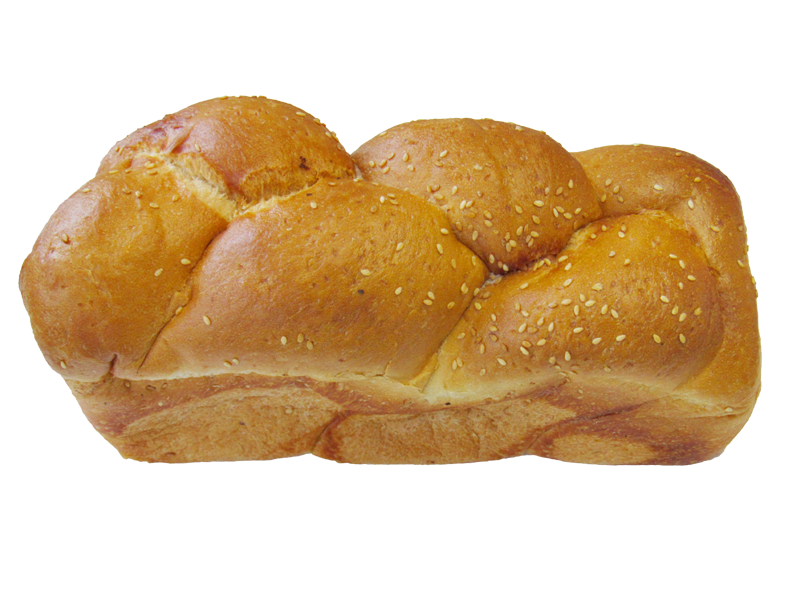 Ideal for any celebration, from Rosh Hashanah to Sunday Supper, our delectable challah rolls should be in everyone’s repertoire.